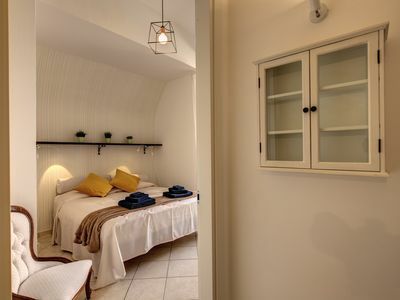 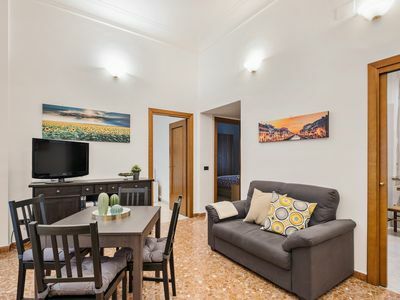 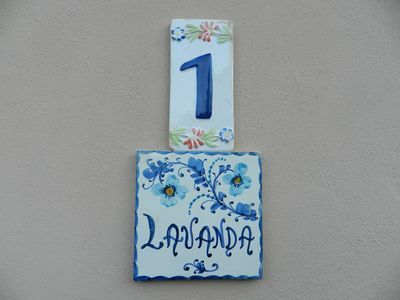 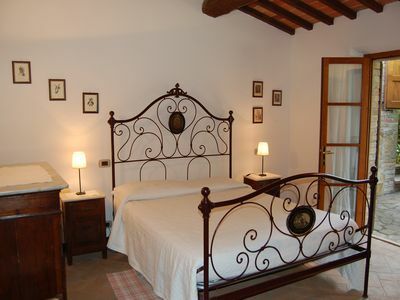 Apartment in the dependance of the beautifull Agriturismo Casagrande in the south of Tuscany. 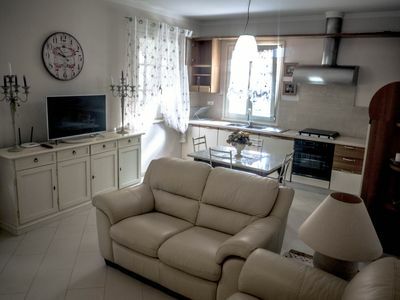 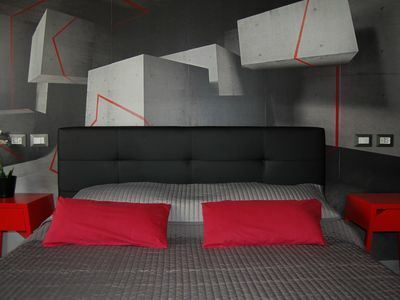 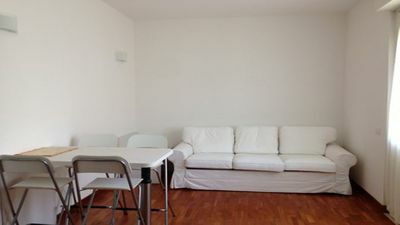 It has a double bedroom and a double sofa bed in the living room. 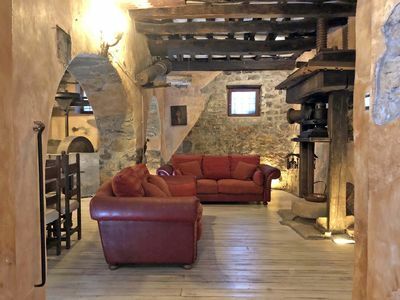 Casagrande is a beautiful house in the country recently restored, in the picturesque countryside of Montepulciano, an ancient city with interesting Medieval and Renaissance history. 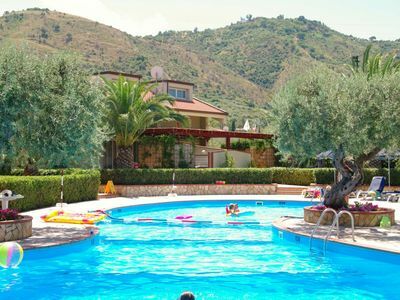 Surrounded by vineyards, olive groves and woods, it is an ideal location for a quiet and relaxing holiday immersed in nature. 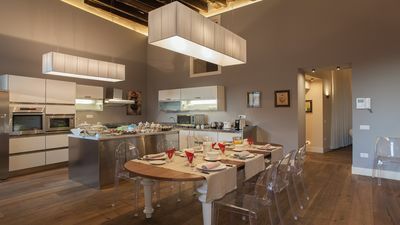 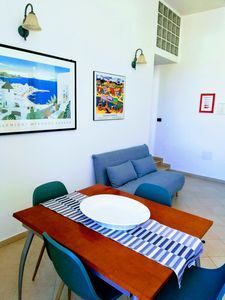 The villa has been divided into seven apartments completely independent and furnished with excellent taste using furniture and original Tuscan materials; it is very comfortable and bright and the careful restoration has maintained in tact an atmosphere of old Tuscany. 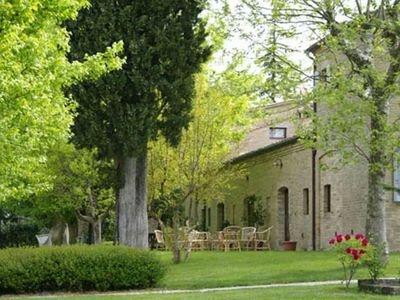 The apartments are surrounded by green valleys and offer a splendid rural panorama. 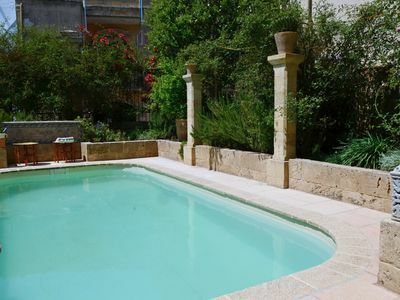 A swimming pool 7x14 metres and a BBQ are availables for the guests in the large private garden. 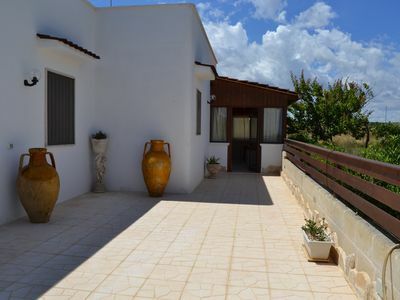 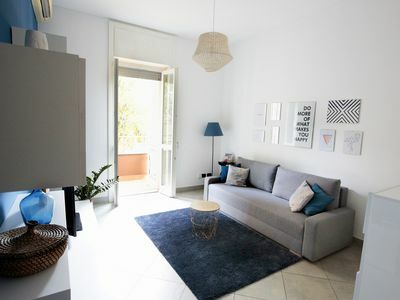 You can play tennis at the Fantina, less than 2 km away, make relaxing and pleasant excursions or walks in the woods and in the surrounding countryside. 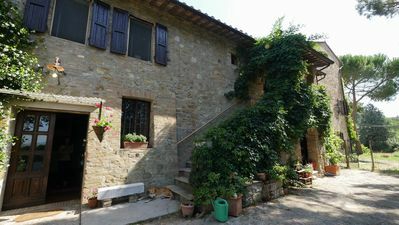 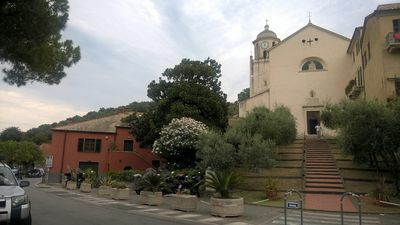 The geographic position is the best for visiting Tuscany and Umbria with their interesting historic and artistic centres.